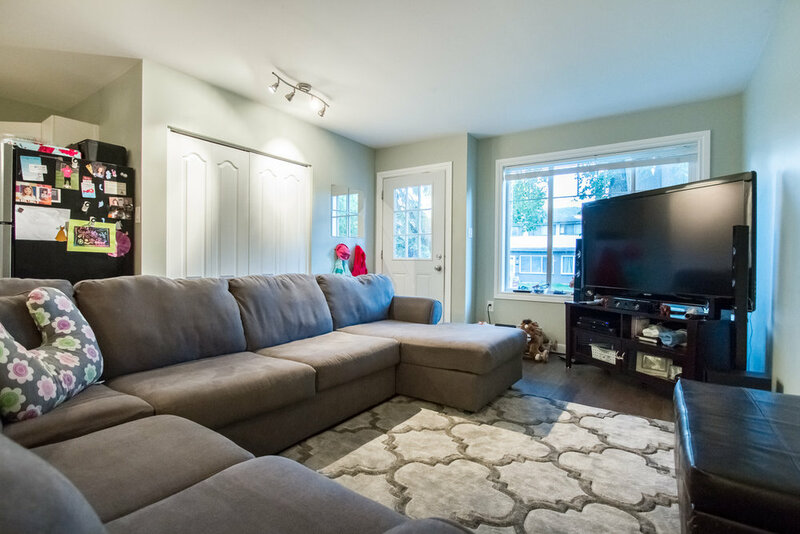 This 100% TURN KEY DUPLEX was custom built in 2014 and is perfect for investors looking to get into the market without all the headaches and hassles of 50-100 year old property. 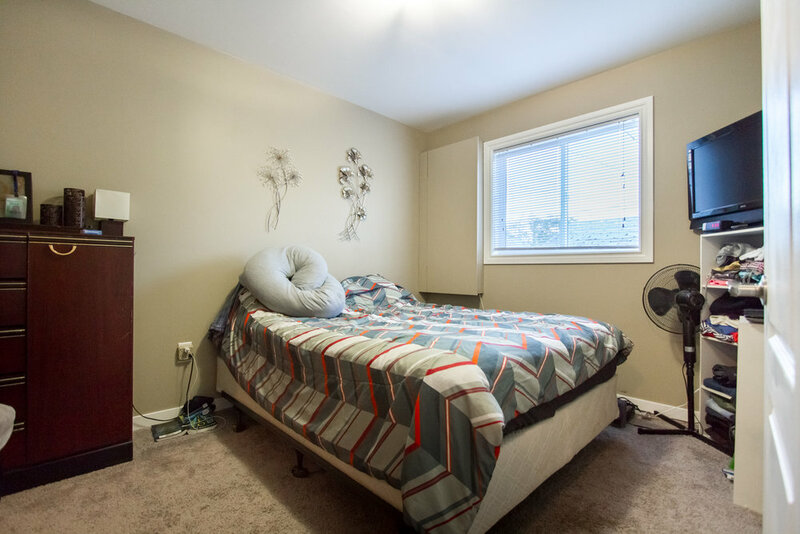 This bi-level (ie: the basement has huge windows) has a 3 bedroom upper unit renting for $1350/month, and the owner occupied 2 bedroom lower unit would rent for approx. $1150 or more!! 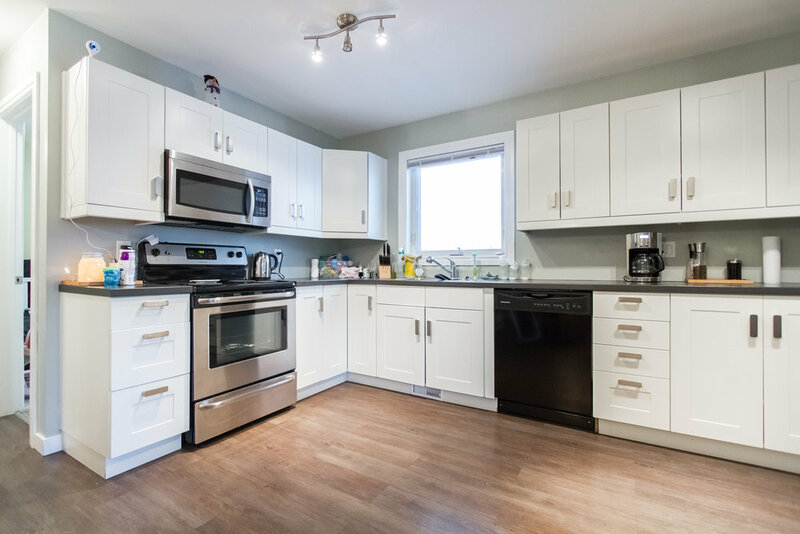 Opportunity knocks as tenants are happy to pay a bit more for fully updated suites, offering in-suite laundry, central A/C, open concept plans, décor paint tones, mint kitchens with stainless steel appliances in both units, plus 4-piece bathrooms. 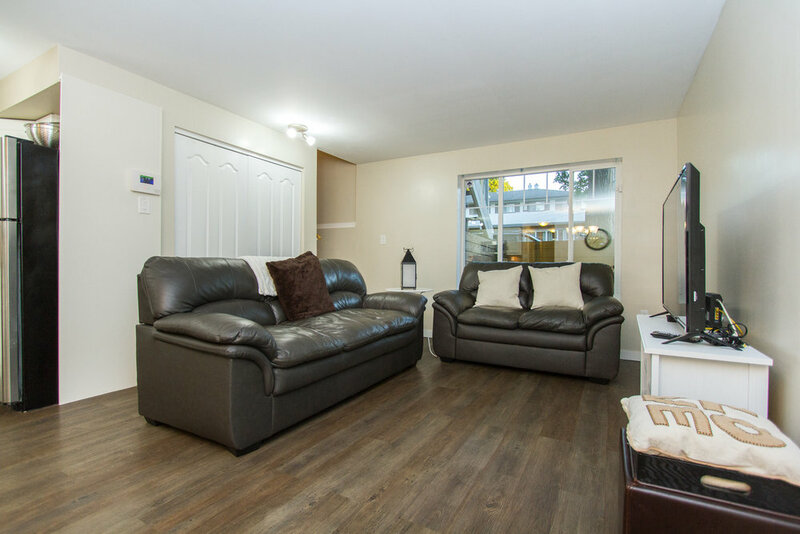 The units have completely separate entrances, fully split hydro and water, zoned R1 with approved secondary suite status, and the utilities are low! 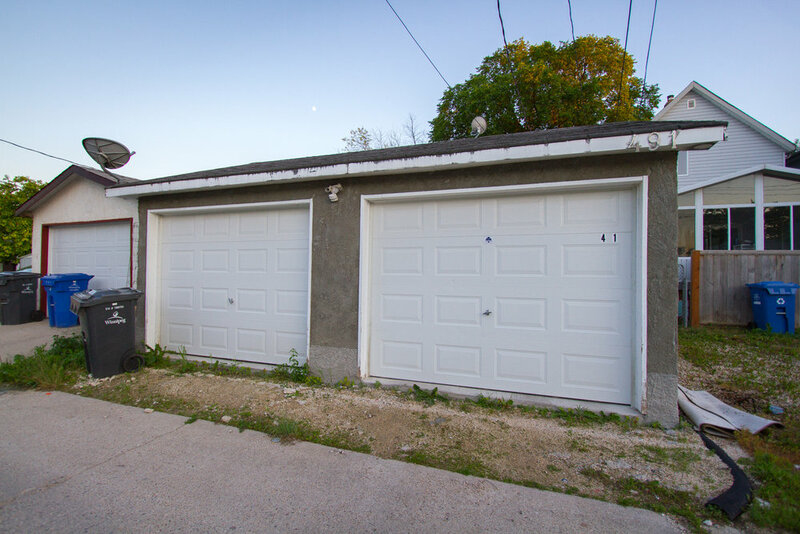 Even more, this home features a detached DOUBLE GARAGE, and fenced yard. Act quickly to secure a property that you and your tenants will feel proud of!